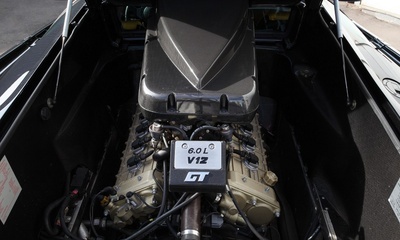 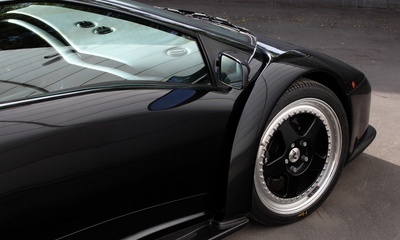 TOCAR company represents another rare supercar from the Classic collection - Lamborghini Diablo GT. 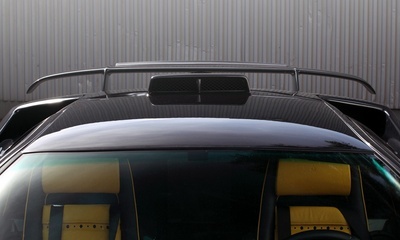 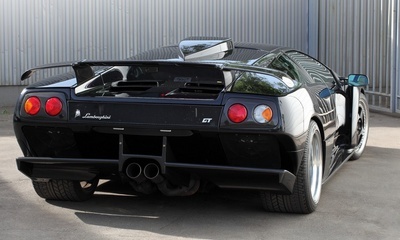 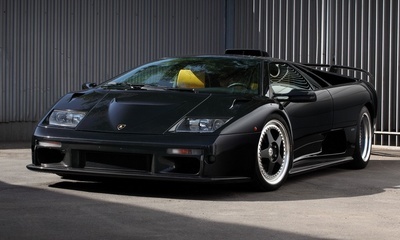 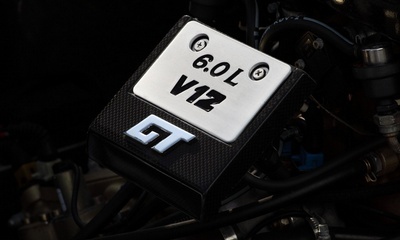 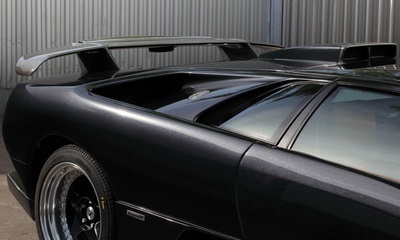 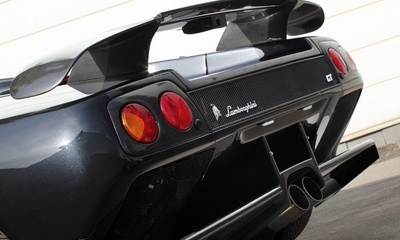 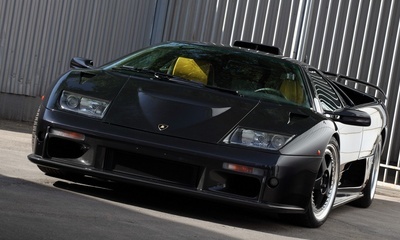 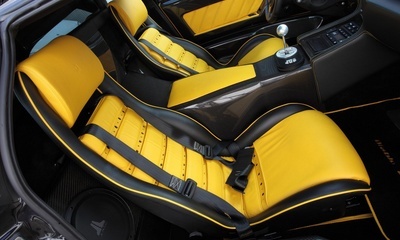 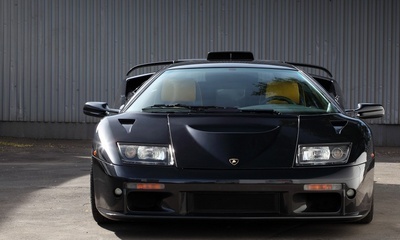 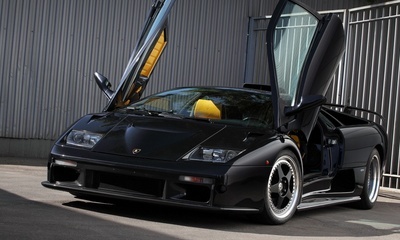 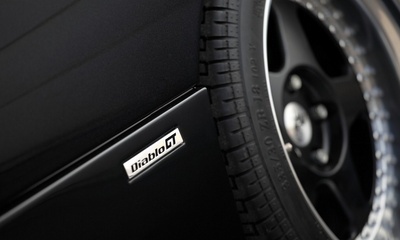 At the time of its introduction in 1999 Diablo GT was the fastest production car (575 hp and 630 Nm). 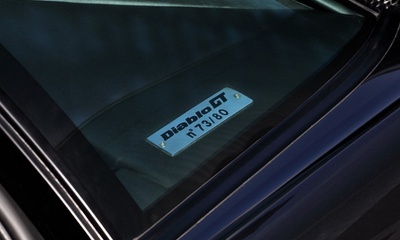 However, the series was limited to just 80 copies only. 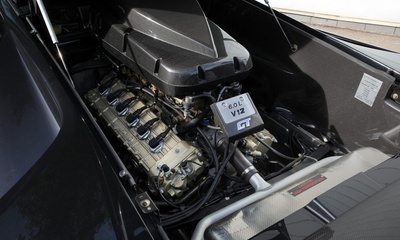 Our car released at number 73.